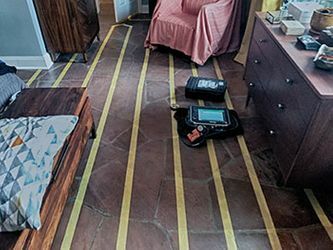 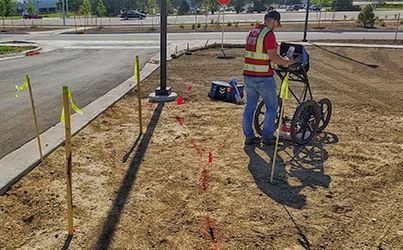 Ground Penetrating Radar Systems, LLC. 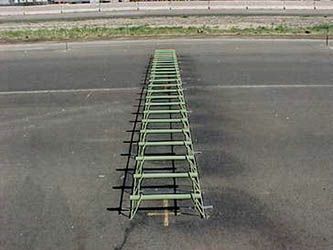 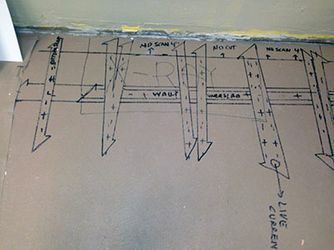 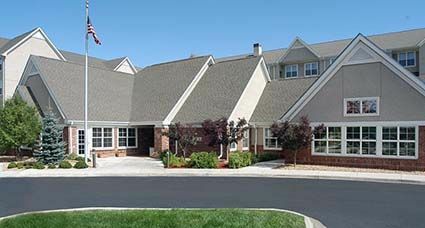 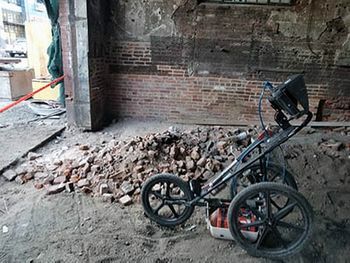 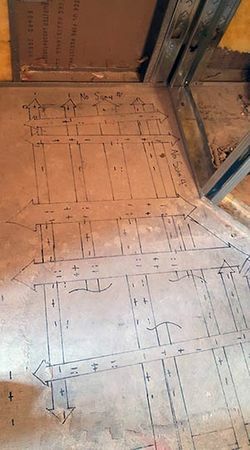 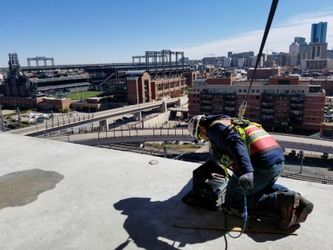 of Colorado was contacted by a contractor to locate reinforcement within a concrete slab. 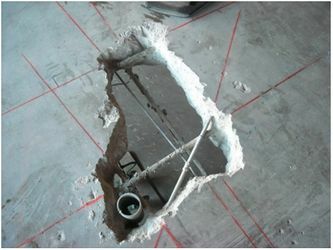 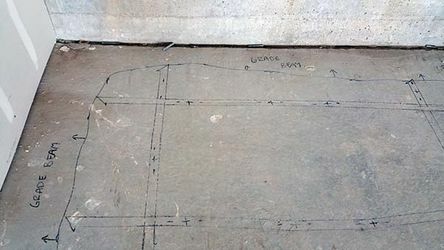 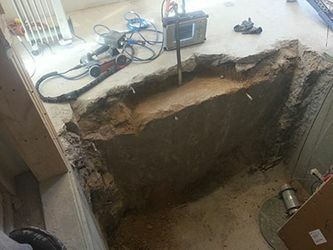 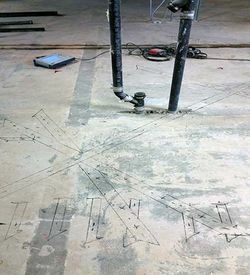 The customer was looking to drill anchors a certain depth into the concrete slab and did not wish to strike any reinforcement in the process. 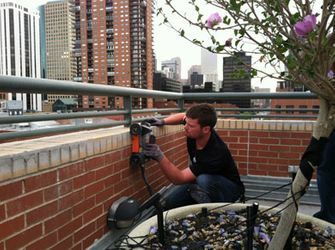 Being that the work was performed several stories high and on top of multiple balconies, GPRS made sure that safety was the top priority. 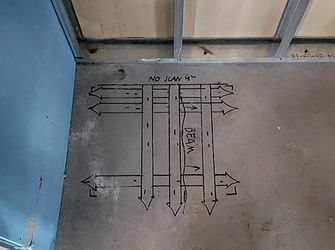 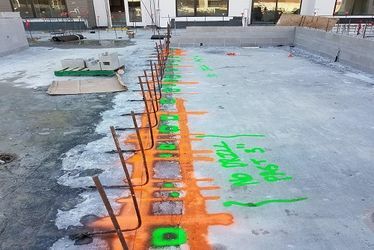 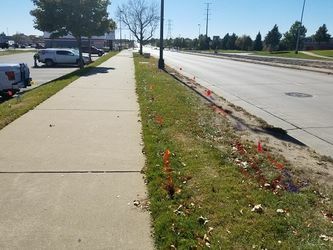 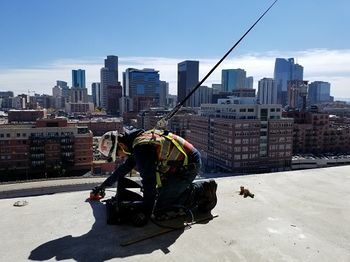 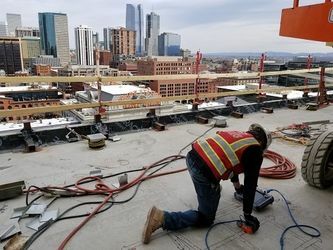 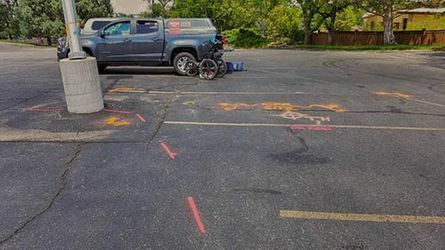 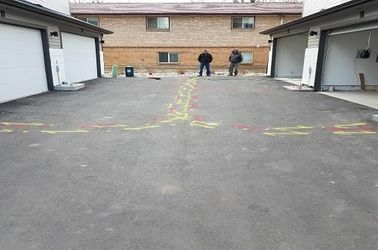 JASII Construction Solutions of Denver needed to saw cut a concrete slab and wanted to make sure that no conduits or PT-Cables were damaged in the process. 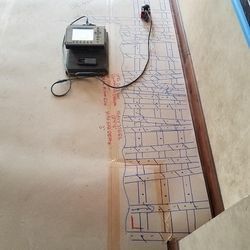 GPRS, LLC. 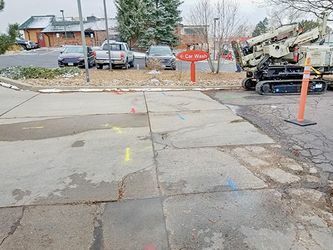 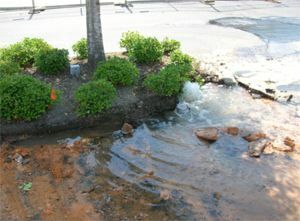 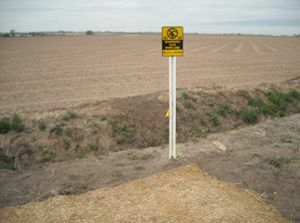 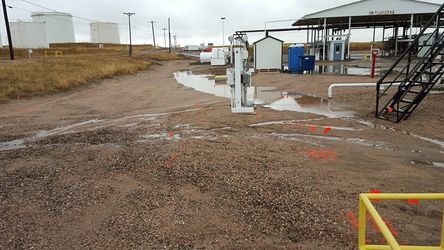 of Colorado was called to the site to concrete scan the area and locate any obstructions below the surface. 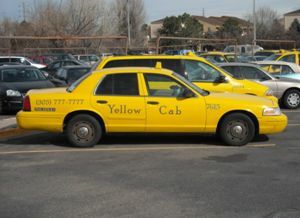 A GPRS technician quickly mobilized to the Yellow Cab Office Building and the non-destructive concrete test was completed.